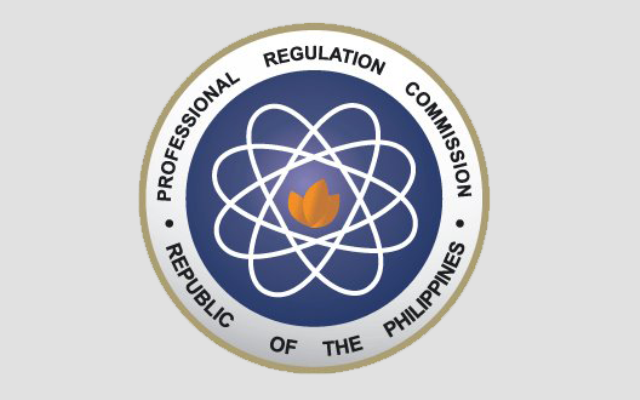 From the recently concluded February 2018 Mechanical Engineer Licensure Board Examination, the Philippine Regulation Commission (PRC) revealed the names of those who passed the board exam last February 26 and 27, 2018. 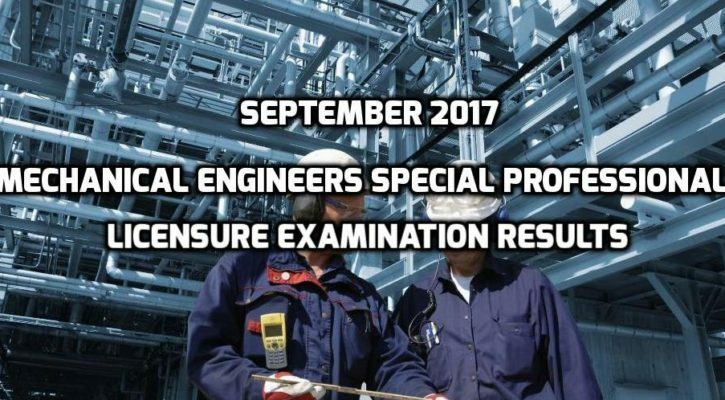 According to the commission, 1,983 applicants took the licensure and only 933 passed successfully for the Mechanical Engineer board examination. As for the Certified Plant Mechanic board examination, 44 applicants took the licensure and 20 of them passed. The exams took place in Baguio City, Cebu City and in Manila under the administration of the Board of Mechanical Engineering and headed by its chairperson, Engr. Jesus M. Redelosa. 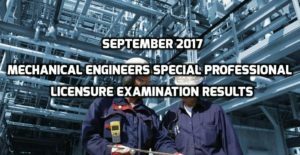 The results of the concluded September 2017 Mechanical Engineer (ME) and Certified Plant Mechanic (CPM) Special Professional Licensure Examination Results (Middle East) are now available following the announcement of the Professional Regulation Commission or PRC. According to the commission, 155 took the board exam in the Middle East and only 53 of them passed successfully for ME. Unfortunately, not a single examinee for the CPM had passed recent board exam. The Board of Mechanical Engineering of the PRC administered the examination and the designated test centers include Abu Dhabi (UAE), Al-Khobar, Jeddah, Riyadh (KSA), Muscat (Oman), Kuwait and Doha (Qatar). The licensure took place on September 1-2, 2017 and the PRC announced the list of passers on October 3, 2017. The Board of Mechanical Engineering Chairman Engr. Jesus M. Redelosa headed the examination, alongside the designated members. 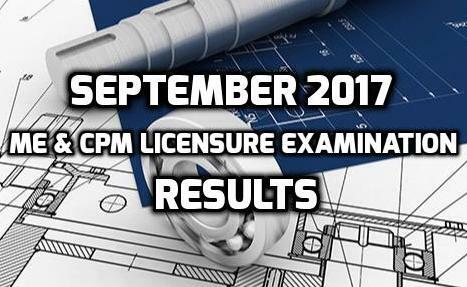 The Professional Regulation Commission (PRC) already released the list of passers from the recent September 2017 Mechanical Engineer (ME) and Certified Plant Mechanic (CPM) licensure examination. The commission published the results through its official website online after the final scheduled exams. According to PRC, 5,098 took the board examination for ME and 3,517 passed successfully. As for the CPM, 105 took the examination and 31 of them passed the licensure. 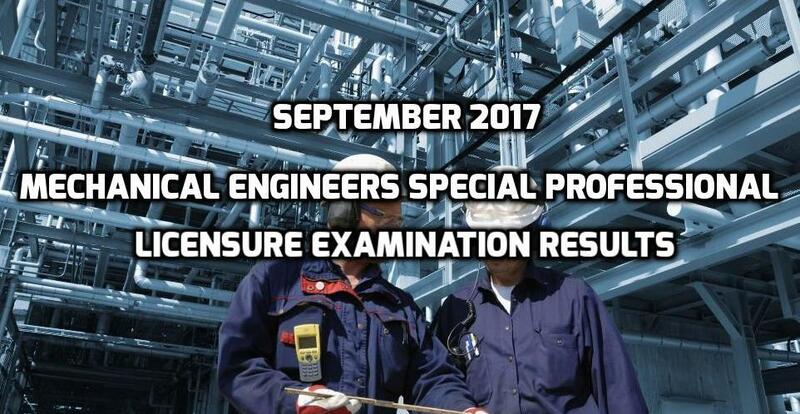 The Board of Mechanical Engineer of the PRC administered the scheduled exam led by Engr. Jesus M. Redelosa (Chairman of the Board, yet inhibited), Engr. Mirardo C. Malazate Jr. and Engr. Fernando S. Guevara (Board Members) helped in administering the examination. The designated test centers include Baguio City, Cebu City and in Manila. In an unexpected turn of event, the Professional Regulation Commission or PRC made an announcement about not including Baguio City as a testing venue for the Mechanical Engineers (ME) and Certified Plant Mechanics (CPM) Licensure Examination scheduled on March 18 and 19, 2017. From the latest shared information online, the commission decided to exclude Baguio City because of the low number of applicants for the scheduled board exams this month. According to the state of PRC, all examinees must coordinate with the authorized bodies regarding the cancellation of exams in the City of Pines and need to check the testing venue in Manila. On the other hand, Cebu City will be the other testing venue for the examiners, besides Metro Manila. This means that those examinees in the Visayan area will not be affected and can pursue their board exam on March 18 and 19. 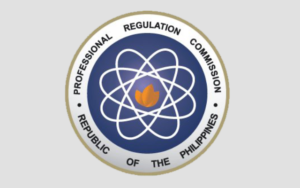 In line with the, PRC announced that the scheduled ME and CMP licensure examination on September this year will include Baguio City, Manila, Cebu, Davao, Cagayan de Oro and Lucena, as stated by the news online. To all interested applicants, it is very important to visit the legitimate website of PRC for updates.